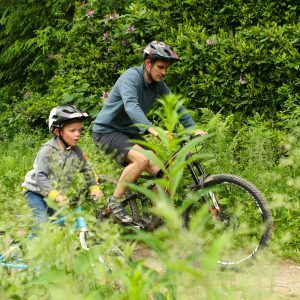 Some of the sweetest natural singletrack to be found for miles around – neatly linked by gruelling climbs, challenging descents and stunning local scenery. 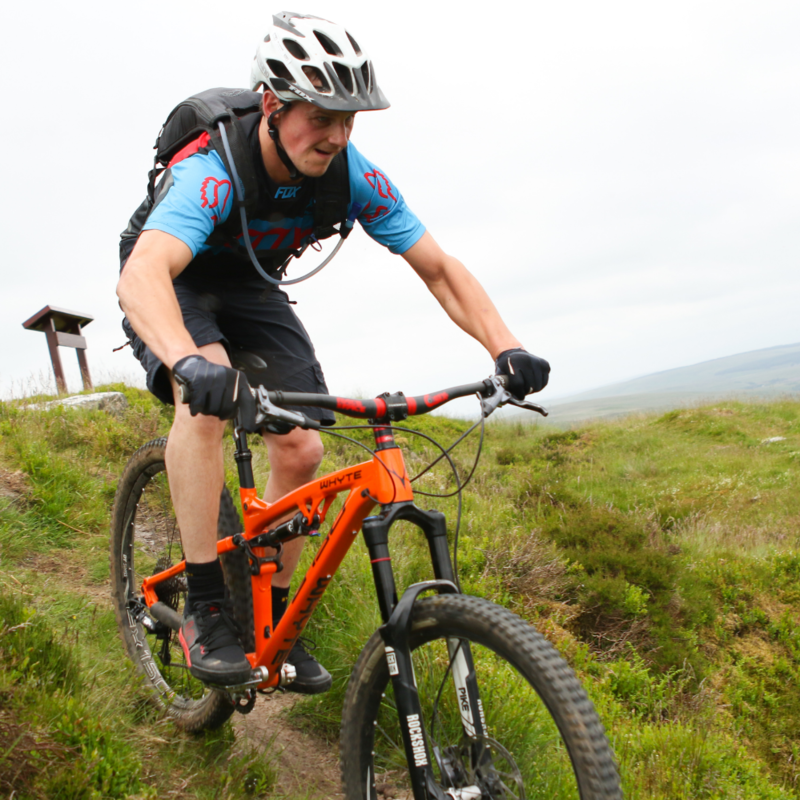 Langholm’s mountain bike trails are truly one of Scotland’s best kept secrets – BUT NOT FOR LONG!! 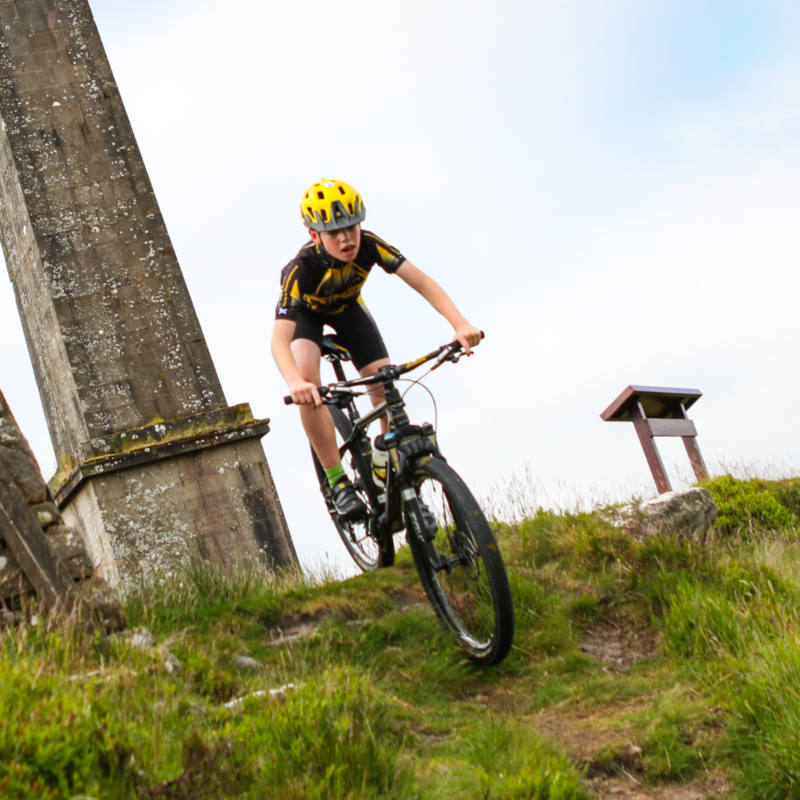 Langholm is a newly declared mountain biker’s haven – so be one of the first to test your skills in this stunning, natural landscape and see what it has to offer. 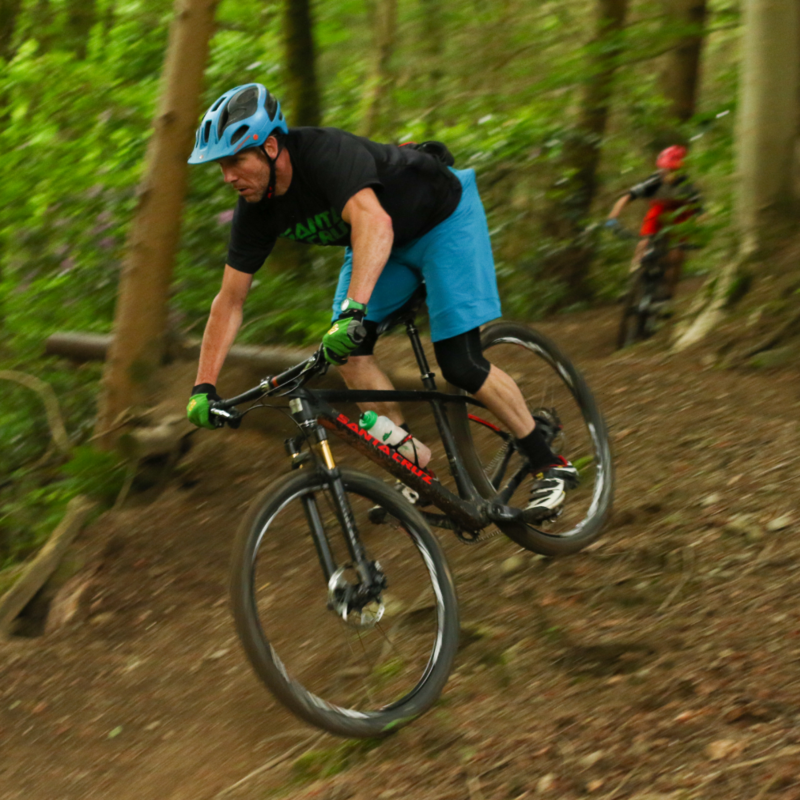 We reckon you’ll leave exhausted but exhilarated.